A friend asked me what it means to have a universal fit (or Asian fit) on glasses. Different ethnicities have different builts of the nose. Some have a tall nose bridge, and others (like myself) have a tiny or non-existent nose bridge. Asians tend to have much smaller nose bridges, so that's why the term "Asian fit" is often interchanged with "universal fit". Don't let the name fool you though, anyone who would like to have better support of glasses on their small nose can wear this type of fit! When I wear a pair of plastic frames, most of the time the bridge of regular fit glasses is built with very small pads so the glasses end up sitting too close to my eyes or it slides down easily because the glasses don't have the support of my nose to prop it up in front of my eyes. The term "universal/Asian fit" is used to describe the larger bridge structure on a pair of plastic frames. Most regular fit glasses have very small or no pads on the bridge of the glasses. Individuals with a higher/larger nose bridge can still prop the glasses up without any problems and the frames will still sit comfortably over the nose bridge. 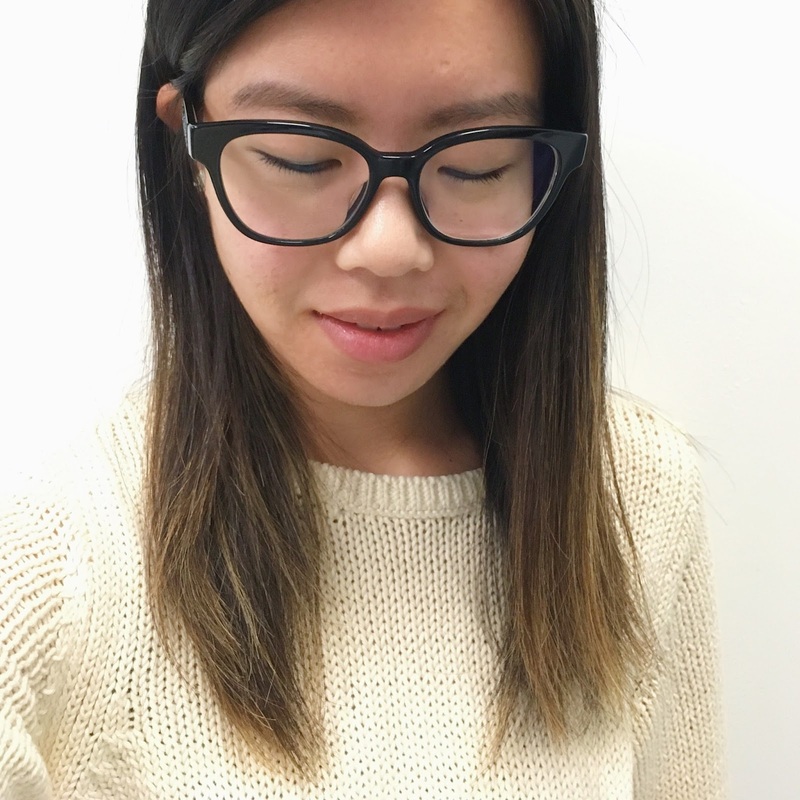 For individuals with a small nose bridge, the larger pads on a universal/Asian fit glasses help to prop the glasses up and out so it doesn't sit down low or too close to the eyes respectively. 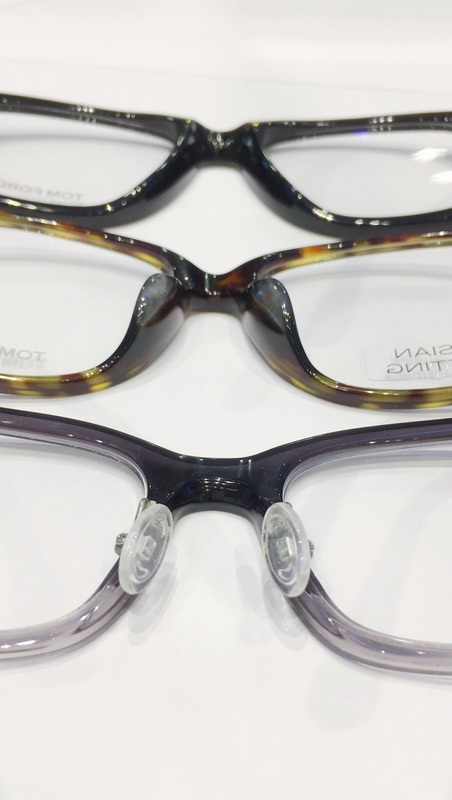 However, not every model of plastic eyeglasses come in both the regular and universal fit. 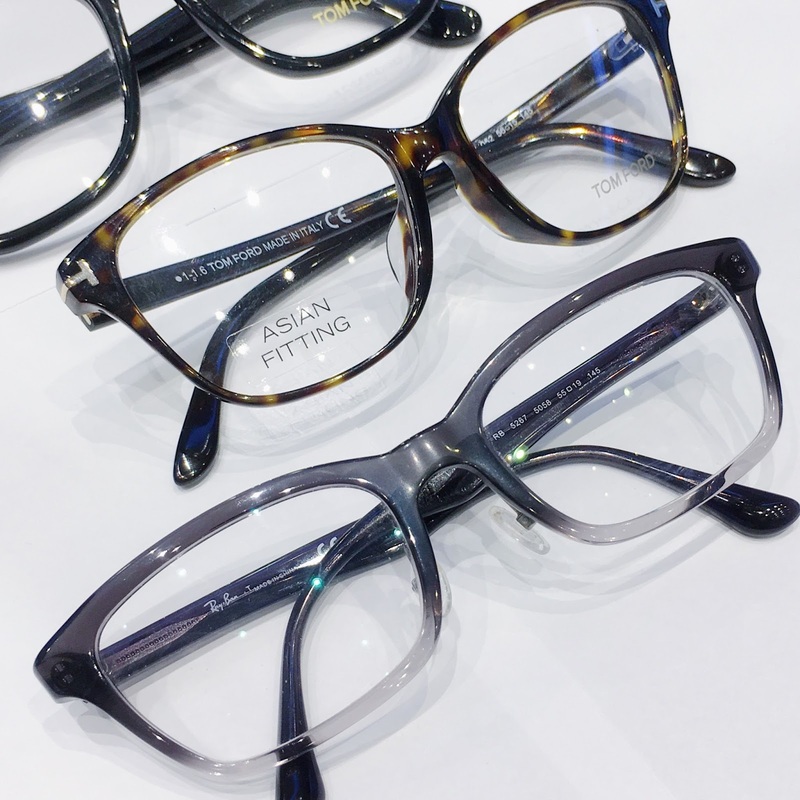 If there is a pair of plastic frames that you love and it doesn't come in the universal fit, no worries! Most opticals offer a service to get drilled-in nosepads implanted into the plastic frame. It is a permanent solution and it will also help to prop the glasses up and out. The nosepads are adjustable as well so it would be fixed to sit flat and comfortable on the nose. Hope you learned something new today! If you have any other questions regarding the eyes/glasses/contact lenses, feel free to pop them in the comments below and I'll try my best to answer them! You can also check out my Eye Post Series here for other eye-related questions and topics that I've talked about in the past. Online Pharmacies will spare you a ton of cash on Sexual Health Products, cialis dosage Feminine Hygiene Products and Family Planning things. You can get all the brand name Sexual Health Products at a Pharmacy Online as you could at a typical store.